Raphael Dincsoy, a Techno addict from Stuttgart. Every day in Rapha`s life is completely turning around techno. He wakes up and he is falling a sleep with Techno in his mind. He works as booker for the Lehmann Club (Stuttgart) and he is the chief editor of the Partysan Magazine (Stuttgart). Also he was working for Martin Eyerer and his labels Kling Klong & Session Deluxe. But this isn t enough. Actually he and the Lehmann team are setting up an own artist management agency and an new vinyl/digital label. Besides all of this, Raphael Dincsoy is well booked as a Dj. 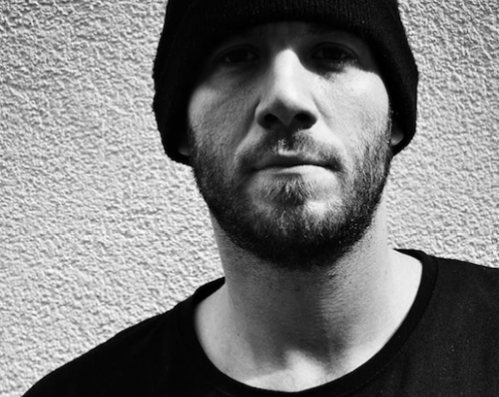 He did the next Step and joined the well known booking agency, Abstract at the end of 2012. 2013 started with a blast and he played the techno mainstages of Mayday, Nature One or Day and Night Festival. As a producer he is always busy in the studio. Current releases on labels like Micro.Fon, Abstract, A.F.U Limited, Bulletdodge or Gayle San Recordings are speaking for itself. Upcoming stuff in 2013 will be released on labels like H-Productions, MB Elektronics and BluFin.